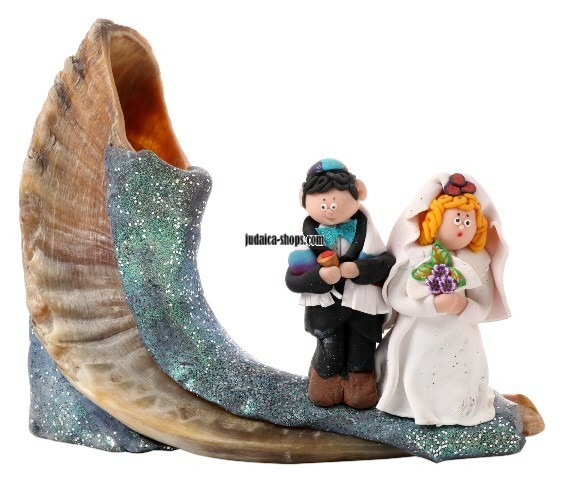 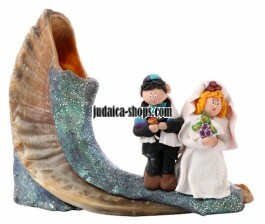 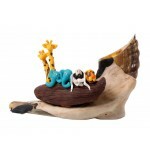 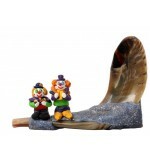 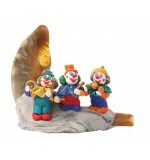 The Rams horn is beautifully decorated with bride and groom figurines. 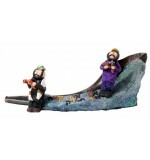 Take a look at this magnificent shofar! 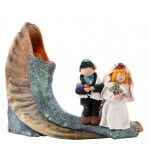 The Rams horn is beautifully decorated with bride and groom figurines. 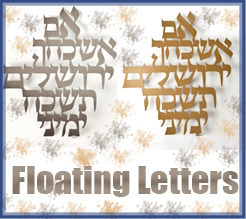 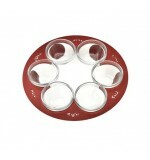 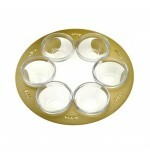 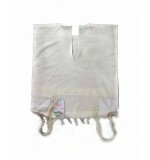 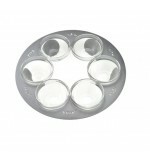 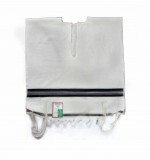 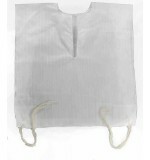 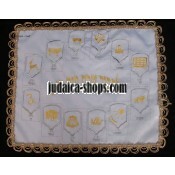 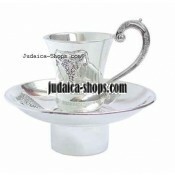 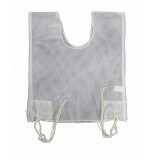 Inspired by the rich Jewish tradition, it is an unusual gift for housewarming and Jewish weddings!